Of on the greatest issues facing modern robotics is the inability to multi-task. “Most robots are designed to perform one very specific task and part of taking robotics to the next level is designing a multifunctional robot that can move with enough speed to make multifunctionality a desirable feature,” reports Motherboard. That is why a new approach to engineering robot muscles pioneered by researchers at Harvard’s School of Engineering and Applied Sciences which allows for flexible, efficient circuitry is being heralded by roboticists as “the holy grail” of the field. 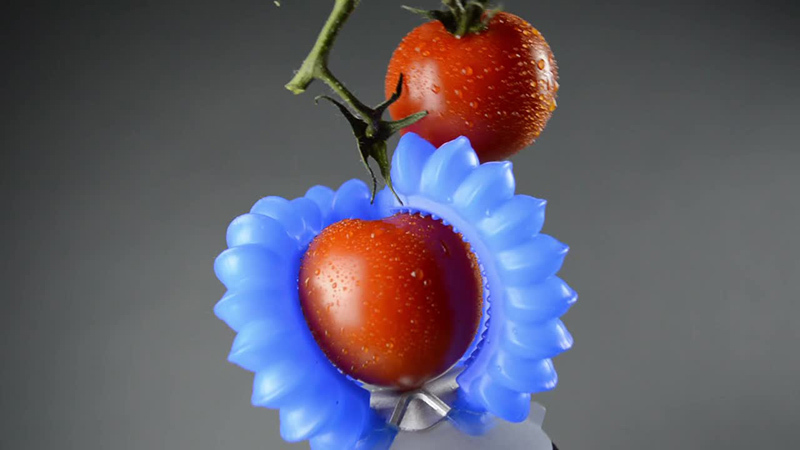 “We think this has the potential to be the holy grail of soft robotics,” said Mishu Duduta, a graduate student at SEAS and first author of the paper.